Many of the students find chemistry a tough subject to handle. If the student wants to study any of the science subjects he or she has to necessarily study chemistry. Chemistry is something that is unavoidable in our life. It is there everywhere, and we have to study it so that our knowledge of things is better. Whether it is a problem with the environment, adulterated food or bad water, chemistry is involved in all these days to day affairs. It is a very interesting subject and yet students run away when they hear of the Chemistry exam. The problem is that they are not learning it in a systematic way. Chemistry has many branches and each branch has some fundamental theories which you need to master. Once that is done chemistry is a very easy and interesting subject. What you need is a good chemistry tuition Singapore has got. Even if you consider jobs, people with a master’s degree in chemistry are very much in demand. Even if you want to study medicine at the university level you should have good marks in Chemistry. Just a little extra attention will help you score high marks. 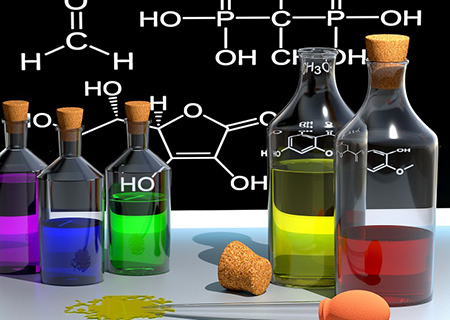 Tuition Grader can provide you with the best chemistry teachers who are highly experienced. They will find out where you face the difficulty and help you get over it. They will teach you the methods that will make easy for you to master the subject. Our Chemistry tuition teachers will reach your home and teach you everything you need to score good marks.